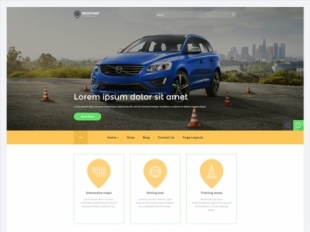 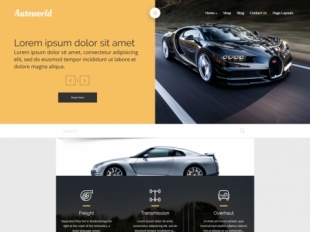 Our premium auto WordPress themes are fresh, unique and efficient. 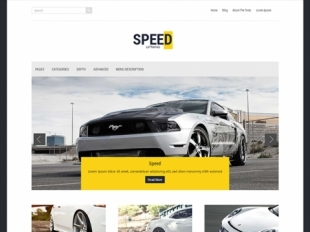 There are great opportunities for everyone who is looking for speed, rush and madness of pursuit. 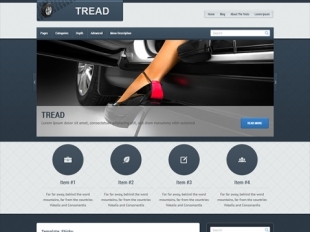 These themes are quite proper for creating a blog of latest auto news or a website with technical support of any kind. 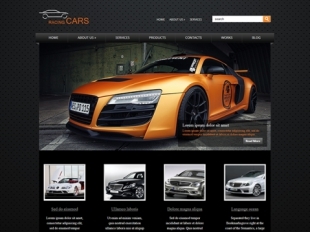 Here you may find vehicles for every wish and taste. 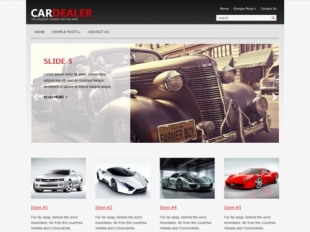 Such useful features of the templates as slider, custom widgets and even video supporting will add your website originality. 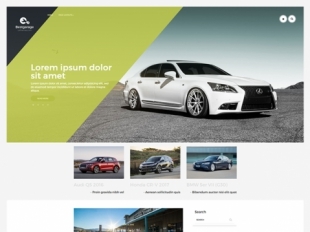 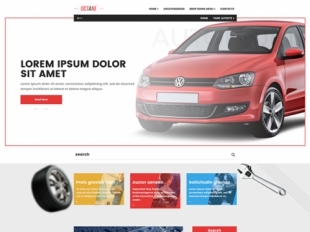 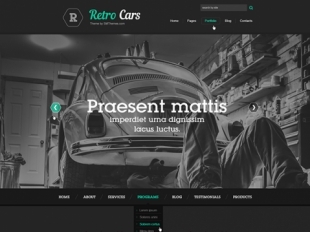 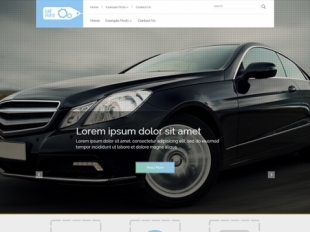 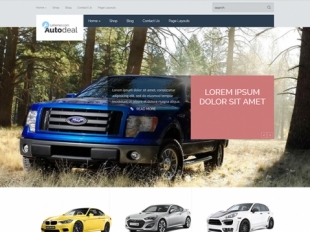 Any auto trade company will be satisfied if purchases one of our auto WordPress themes.